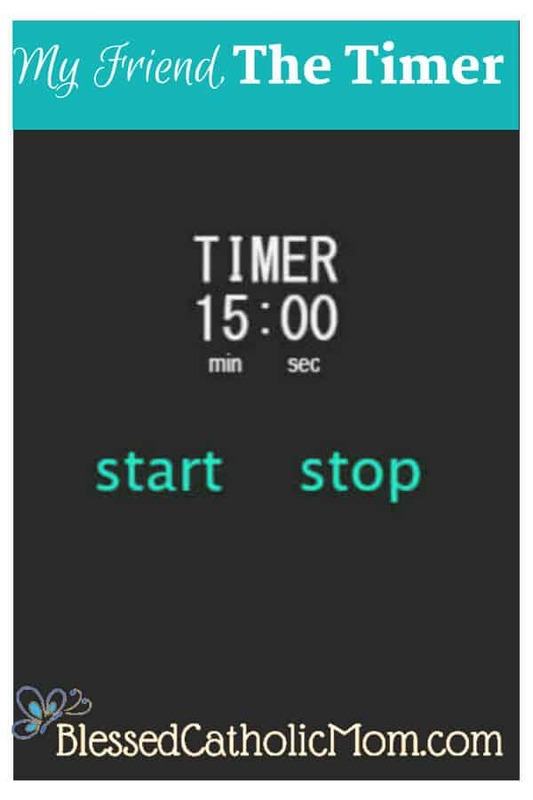 My Friend, the Timer - Use a timer to stay on track to accomplish goals. My timer is one of my best friends. I use my timer to help keep me on track when I want to get something accomplished. It helps me to work when I don’t feel like working or to stop working when I need to pace myself. It is a tool that I use to help me accomplish my goals. A timer keeps me on track. I get distracted each day, many times a day. With kids, this is easy to do! Each day I plan what I want to accomplish, but if I am not watchful, the day I actually end up living is not the day I planned to live. Using a timer helps me to stay on track for projects and activities. I find that I am more purposeful in what I do and get more done of what I planned to when I use my timer. When we have to go somewhere, I will set the timer to go off at the time when we need to start getting ready to go so that we will (hopefully) not be rushing out the door because we are late. 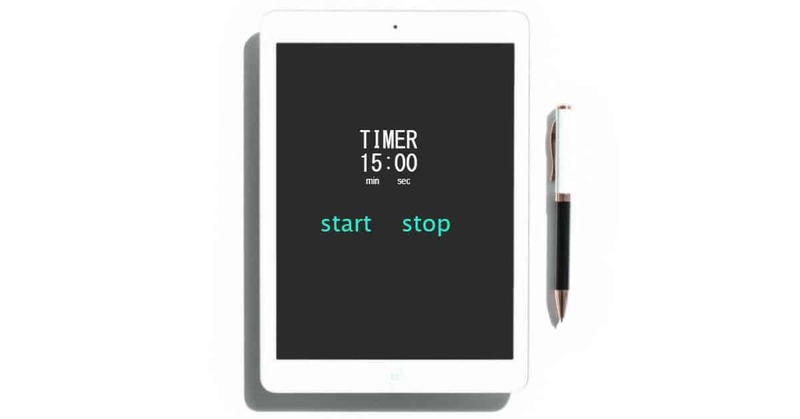 A timer challenges me to work when I don’t feel like working. Do you have projects to accomplish that you just don’t want to do? 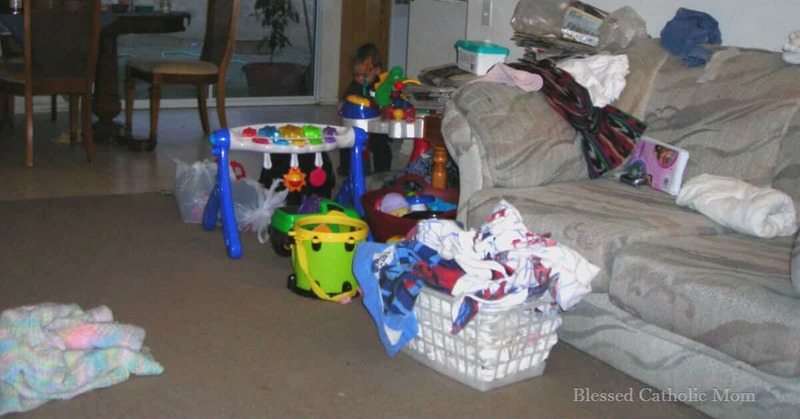 Like cleaning up a room or cleaning out the closet or the refrigerator? Maybe something has been waiting for a while to get done, but you walk by and say, “some other time I’ll get it done?” This is where my timer comes in handy for me. When I have something to work on that I don’t really feel like doing, I’ll set my timer for 15 minutes and work on it. When my timer goes off I usually stop. Sometimes I even finish the task before the timer goes off! Other times I am so glad that the timer went off because I want to be done! Yet, other times I am in the groove of working and I choose to work a little more and keep going with the momentum I have. 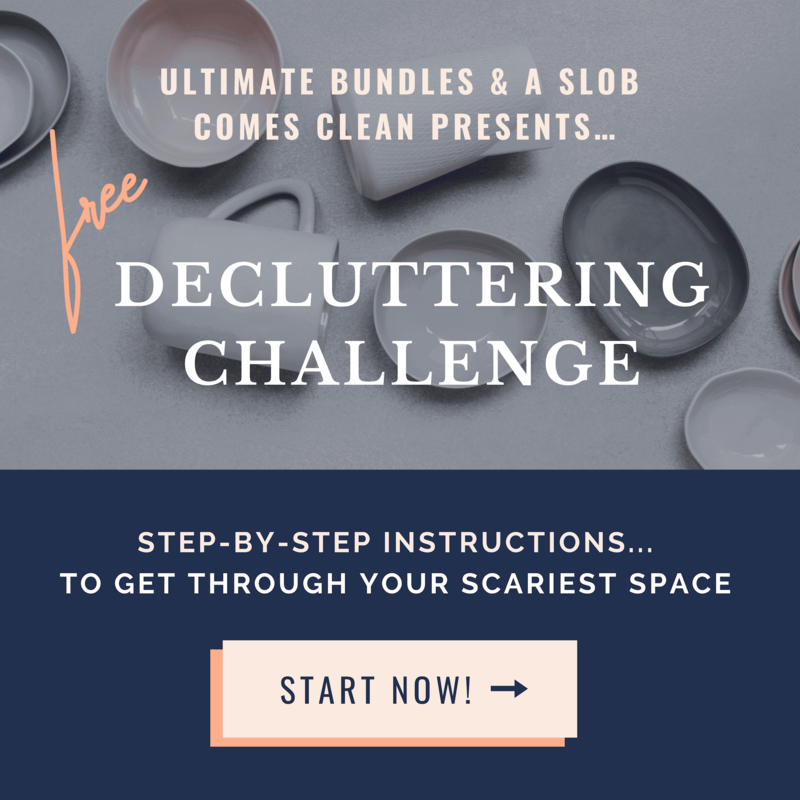 I have used this technique for many things, including paying bills, cleaning the kitchen, or going through a pile of paperwork that I need to go through, or decluttering an area of our home. A timer helps me to pace myself. When I have something to work on that I know will take some time, but I don’t want to do it all at once, I use a timer to pace myself. I use a timer to pace myself throughout the day. I will set my timer for 10 or 15 minutes every hour or two and work on the task at hand. This helps me to get it done a little bit at a time. Sorting a dresser of kid’s clothes is one project I want to get done in a day, but not all at once. This technique has been helpful when I need to sort through clothes that our kids have outgrown. I use a timer to pace myself over a period of many days. When it is summer and I am preparing all we need for the next school year, I set my timer for 30 minutes and work on getting things ready. I might do this two days a week or five days a week, it all depends on how much time I think I will need to finish getting everything ready. When I am working on a project over many days, I find it helpful to write a list of what I need or want to accomplish. 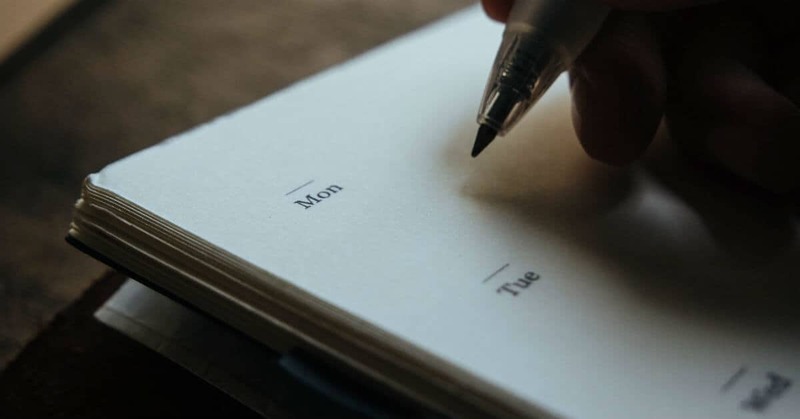 When I begin working each day, I can refer to my list and know where I left off and what I need to do. Otherwise, if I need to figure out where to begin each time I start to work, I lose time actually working. A timer helps me to accomplish my goals. I use my timer for many different specific purposes: to keep me on track, to give me a definite end time in working on a task, or to set time each day to work on a project. All of these specific reasons for using a timer leads to the same result: I am achieving a goal. Some of my goals are simple, like being on time to an event today or setting an end time to what I am doing to go and play with my kids every day. Other goals are more involved, like getting ready for the school year before it starts. By working a little bit at a time on my goals, I accomplish them. My goals don’t seem so huge and overwhelming when I break them down into manageable amounts of time and use my timer to stay on track. This is why I call my timer one of my best friends; it helps me to accomplish what I set out to do. How will you use a timer to help you to achieve your goals?